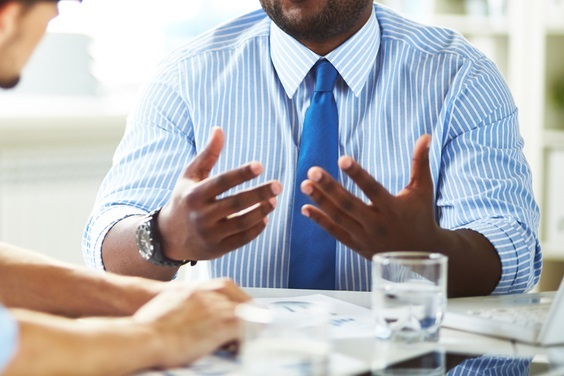 When it comes to managers voicing any misgivings they have towards their learners, a recent example shows how appropriate conduct can mean the difference between a smooth mediation and a lawsuit. Registered nurse, Tanya Sweeting, had been employed at Dr. Lawrence Man-Suen Mok’s medical practice for 22 years before an issue surrounding her performance eventually arose. Sweeting had been asked by Dr. Mok to look into electronic medical records but admitted she had been unable to start the task due to a heavy workload – the doctor later confronted her. He also pointed at Sweeting, shouted at her, accused her of being resistant to change, and used profanity during the meeting. Distraught, Sweeting left the practice and never returned to work. The employer treated her as having quit but the long-service employee later sued for wrongful dismissal. Ontario’s Superior Court of Justice and Ontario’s Court of Appeal have both since agreed that while Dr. Mok did not intend to dismiss the nurse, he technically fired her when he told her to leave. “An employer owes a duty to its employees to treat them fairly, with civility, decency, respect and dignity,” the trial judge wrote in the initial decision. “An employer who subjects employees to treatment that renders competent performance of their work impossible, or continued employment intolerable, exposes itself to an action for constructive dismissal,” they continued. “Where the employer's treatment of the employee is of sufficient severity and effect, it will be characterized as an unjustified repudiation of the employment contract." The trial judge awarded Sweeting – who was on a $60,000 annual salary at the time – 24 months' pay in damages for wrongful dismissal, minus any earnings made during the period. Sweeting damages in the amount of $69,493.08. She is also entitled to prejudgment interest on that amount at the rate of 3% from the date of dismissal. The judge declined to award punitive damages, explaining that Dr. Mok’s behaviour failed to meet the standard of “malicious and oppressive conduct.” The appeal court upheld this award. So apart from the obvious (a respectful attitude towards employees is a failsafe approach) what others lessons can this incident serve to organisations? Speaker, trainer and coach, Mark McPherson – who spoke at the Learning & Development Masterclass held in Sydney on 30 November – said L&D professionals need to have some sort of documentation about what is and what is not expected in terms of workplace behaviour. “I call them standards of behaviour. Other people call them expectations, and yet, other people call them rules. But I don't think it matters,” he told L&D Professional.